Today, we're happy to have Whitney Hollingshead sharing the importance of teaching children how to manage money. Our little ones are never too young to learn the value of a dollar and how to earn and save for themselves. Take it away, Whitney! 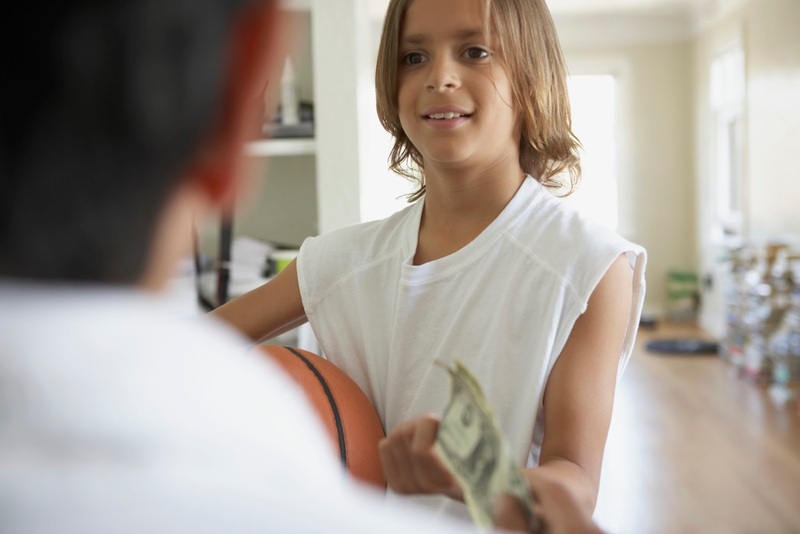 Teaching children about money management is a critical life skill. By the time a child is old enough to leave home and head out into the world on their own, the best opportunities for teaching them about how to best manage their money are over. 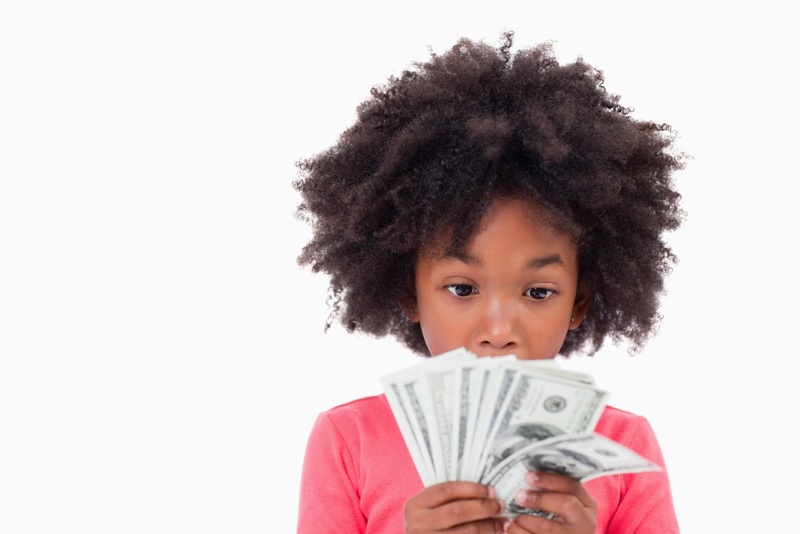 While most children do not have a lot of money, childhood is a very useful time to teach your children basics about money that will stick with them for decades. When I was a child my parents started an interesting program at home to teach us about money management and personal responsibility. My dad would inform us that we had to put away all of our toys and belongings by a certain time. When the deadline came, he would walk through the house with a giant black trash bag. Anything that was left out was put in the bag. No matter how hard we cried, screamed, and begged for mercy, our belongings went right into that dark abyss. After a few days, my father would come to us each individually with the black bag of items. He would show us what was in the bag and then gave us each the opportunity to buy back our own items. We were each given a small allowance each month that was mainly designed to teach us basic principles about money. If we were really messy, we could never afford to buy back all of our items in the bag. This program was very effective with my siblings and me. 1. I am responsible for my own stuff and if I don’t take care of it, I may lose it. 2. I don’t get to make the rules. Consequences will always follow if I do not follow the rules. 3. Money is hard to get and runs out quickly. I can’t just create more money whenever I want or need more. 4. I would rather spend my money on something fun or useful than give up my money to get my own stuff back. A similar program may work for your family. 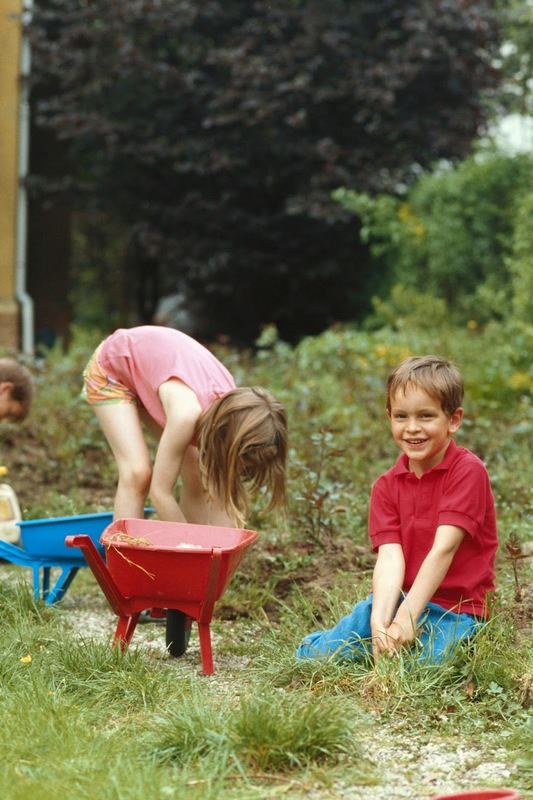 Kids respond well to learning important life skills through hands on activities. Telling your kids is good. Showing your kids is better. Letting your kids experience the principles taught for themselves is best. The key to giving your kids a paying job is to give them a job in addition to their normal chores. Keep the job simple. Make sure that the job is relevant to their age and skill level and that the work required involves at least some toleration on their part. If your child thinks the job is really fun, this could send the false message that they only have to pursue employment that is fun. Make sure the terms of this opportunity are very clear between you and your child. Tell the child what the job requires and give them a reasonable, but firm deadline. Tell them exactly how much they can earn and what is required to receive the full amount. You may also want to set up terms of a savings plan before the child begins the job. For example, you could inform the child that for every dollar they earn, 25 cents will go to a savings account for college and they will then have the remaining money to spend however they choose. Or maybe you prefer to suggest a 50/50 split. Either way, teaching your child to save a significant portion of their earnings is a great way to teach them about preparing for adult life. If the job requires you to offer minimal training, make sure your child is well equipped to accomplish the job. Make sure you are nearby if the job involves anything that could be even slightly dangerous. Don’t be afraid to go over the finished job and ask your child to make improvements if necessary to earn the full amount promised. Kids need to understand that doing a job well is more important than hastily finishing a task. Over time their speed will increase with their skills. If your child has an item they would like to purchase, but can’t currently afford, this may be a great opportunity to teach them about debt. Make sure the cost of the item is within their reach. If it is impossible for the child to pay you back within a short timeline, then you should consider a less expensive item to purchase for them instead. Before the item is purchased, make sure that you convey to them that while you are paying for the item and they get to enjoy it now, they will have to pay you back in full by a specific deadline. You may also want to inform them that if they cannot pay you back for the item, you may ultimately take the item away from them at some point. You could also impose interest fees if you chose; however, this is probably a more appropriate exercise to pursue when your child becomes a teenager. You may want to kindly and gently remind your child of the deadline as it approaches. This way they can’t be surprised when the debt is due, and you won’t forget in the meantime yourself. Stewart Hart is a professional debt collector for Gravitate Financial and he stresses that the key to working with a debt collector is to explain your situation and to work out a game plan together for paying back the debt. I think this is the best way to be a debt collector to your own children. When the debt comes due, talk to your child about where they stand and set a realistic game plan for how and when they will pay you back. Ask your child for suggestions on the plan and take their suggestions into consideration, but don’t let them set all of the terms of the plan. Once the plan is set, make sure you enforce the terms of the plan. Use the examples above to construct a hands on real life learning experience that will best fit your family. Or you can use these examples to think of some other fun, creative, and most importantly educational ways to teach your children important money management skills. While planning these activities will take time, resources, and a lot of patience, you will never regret the lessons your children will learn in the process. 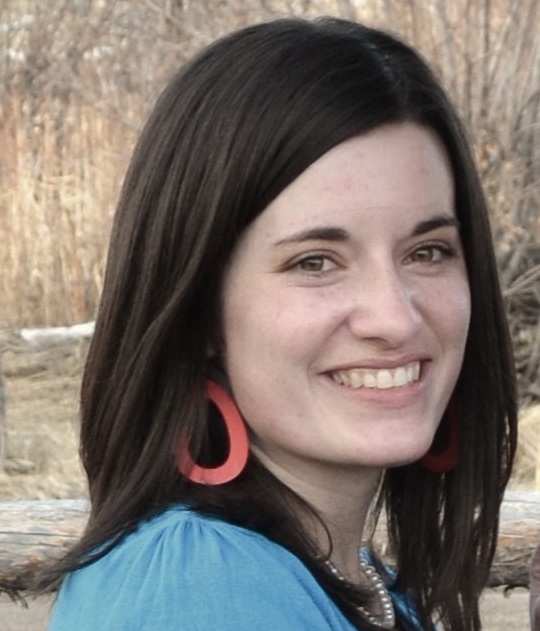 Whitney Hollingshead is a dreamer, an optimist, and a professional writer. She loves learning and sharing useful tips, fun facts, and tricks with others. In her free time she thrives on coming up with fun and creative solutions for everyday opportunities, especially when the solutions enable her to spend more time with her family and friends. You can find Whitney on Google+, too! Thank you so much, Whitney, for sharing these awesome tips! With twelve little ones between the four of us, we will be sure to use these techniques to help our kiddos learn the importance of money management. 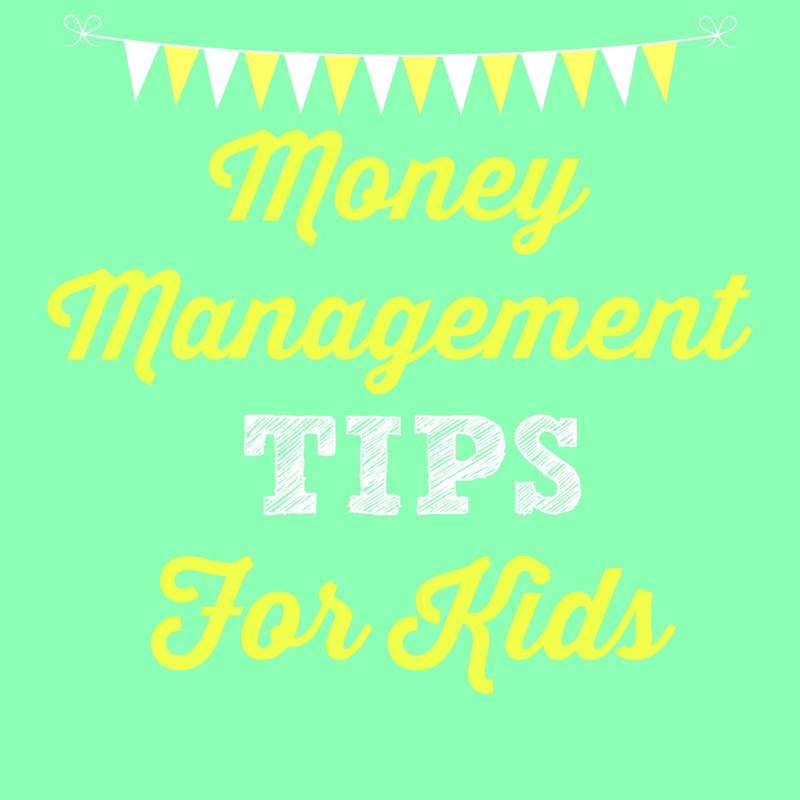 Do you have any money management tips that you use to teach your children the importance of a dollar? These are great ideas! My husband and I are already paying our kids for certain jobs (they're 4 and almost 3). I let them negotiate their wage, and they tell me a price and then I tell them if I'm willing to pay that. It has worked out wonderfully so far (they usually tell me they want a penny! ), and I think it's teaching a very important skill. I agree. It's definitely a good idea to teach them these skills early on!